So I am back, I had to go without my precious internet for 4 long days. 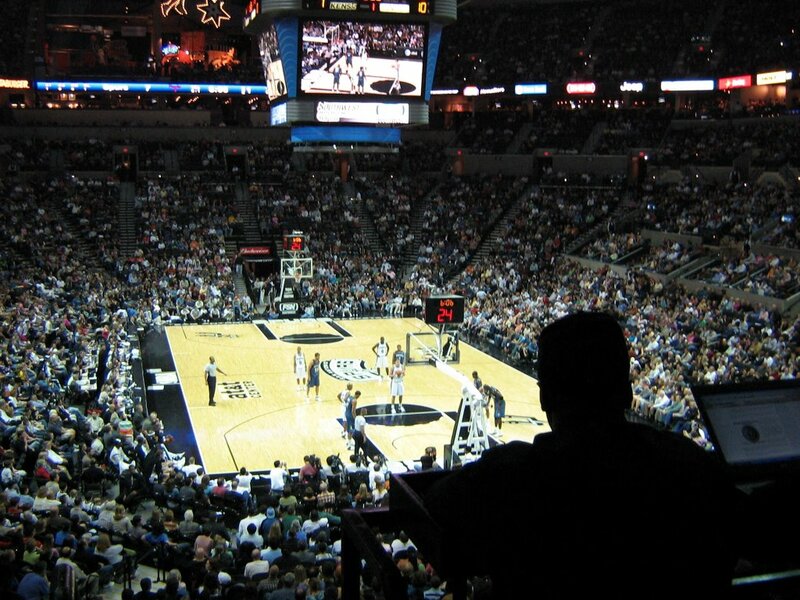 So anyways I moved this weekend to my new apartment and on Saturday I drove down to San Antonio to see the Spurs take on the Timberwolves. I am not the biggest sports fan but I do love the Spurs. They beat the Timberwolves 102-88 and despite still feeling sick I had a good time.